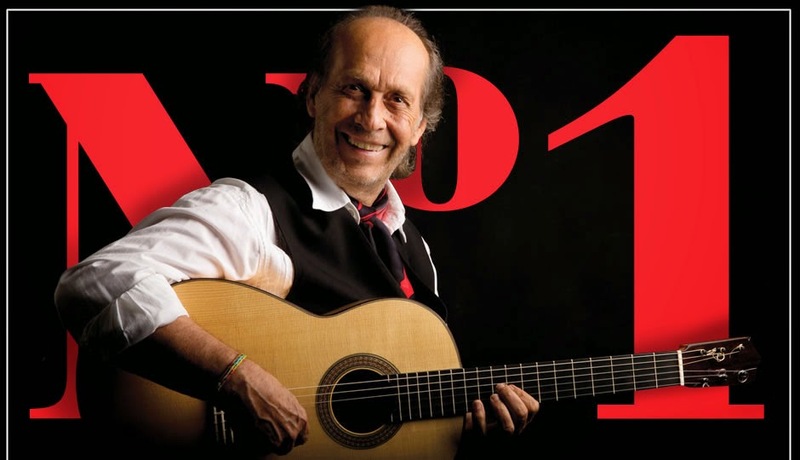 T hrough a mutual friend, Antonio Morales met Paco de Lucia, who spent long periods of time at his house in Mallorca and they become close friends. 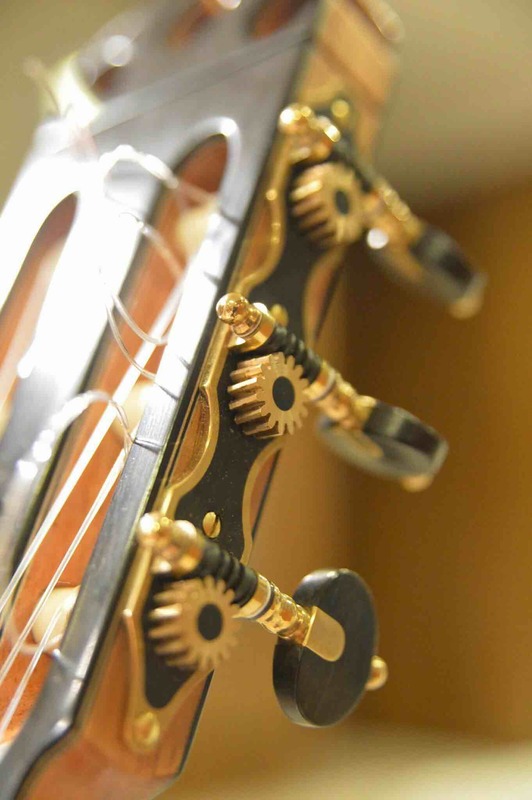 The master was interested in Antonio’s guitars which since then became part of the habitual instruments of the artist. 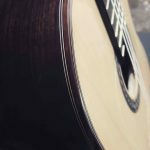 During the last years of the life of Paco, Antonio became his guitar maker, worked closely with the master Paco in the continuous perfection of “La Maestro”: a guitar made his will. 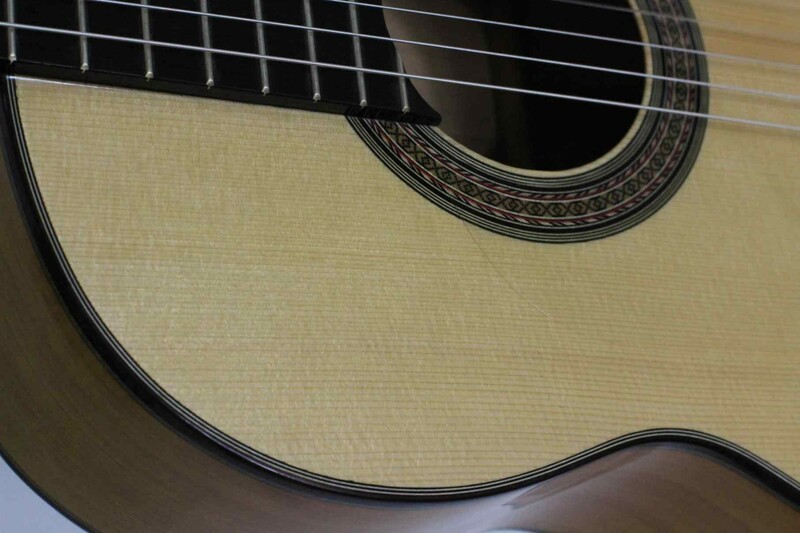 “La Maestro” guitar can be seen and heard on “The guitar flies. 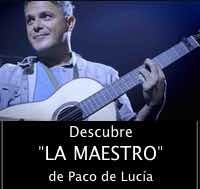 Dreaming Paco de Lucía”, a documentary sponsored by Iberia airline, created by music and producer Javier Limón and the publicist Jorge Martinez. 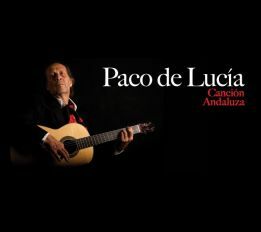 The Master, the last guitar of Paco de Lucia tour in the documentary more than 34,000 kilometers, 12 cities and nine countries to break its silence being played by international musicians who pay tribute to Paco and his instrument. 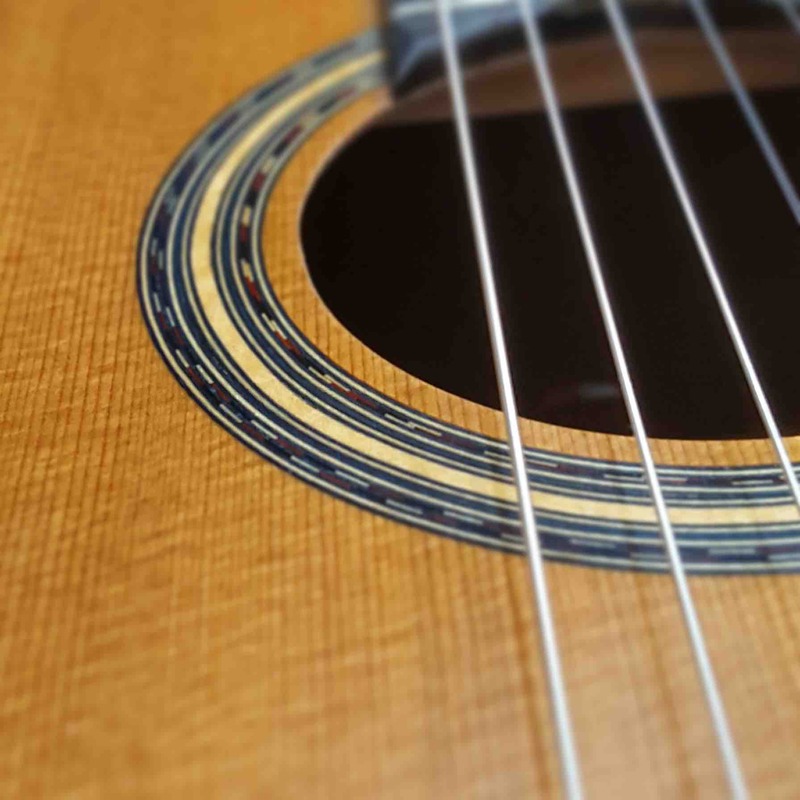 Click here for more information about the film and guitar. 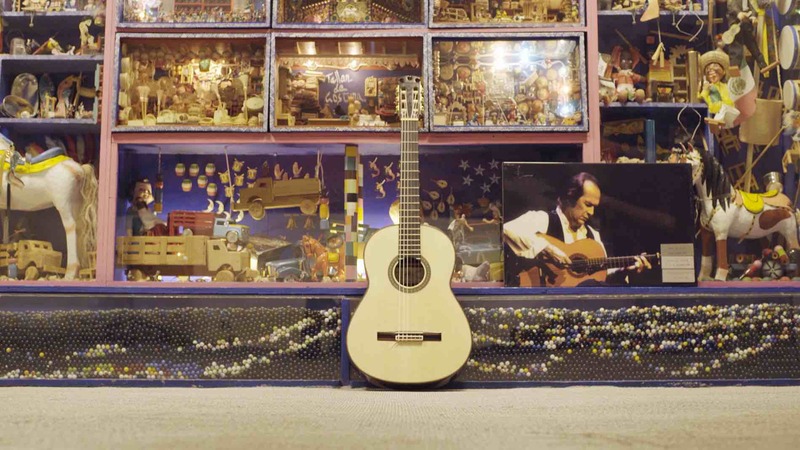 Being the last guitar maker of Paco de Lucía is a title that Antonio Morales bears with honor and sadness. 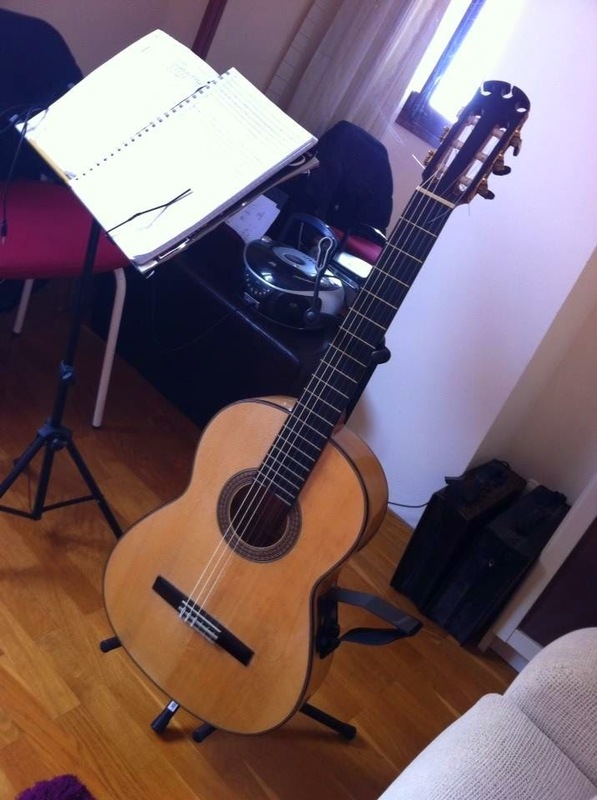 Working with the Spanish musician was a mixture of satisfaction and frustration. 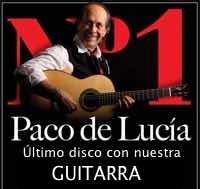 -Paco Was so demanding that always challenge you. It was pleasant to work with him because he had clear ideas, he challenged you without pressure. “You’ll find how to solve it,” he told me. 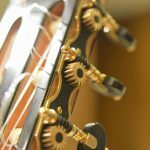 But at the same time, the responsibility was hugh. His level of demand was incredible. The Master guitar was made with wood of spruce and jacaranda that George Bowden kept for a special occasion since 1956, but it was not a guitar that was designed and made in a single process. -With Paco we did not intend anything. We didn’t expect to show people anything. 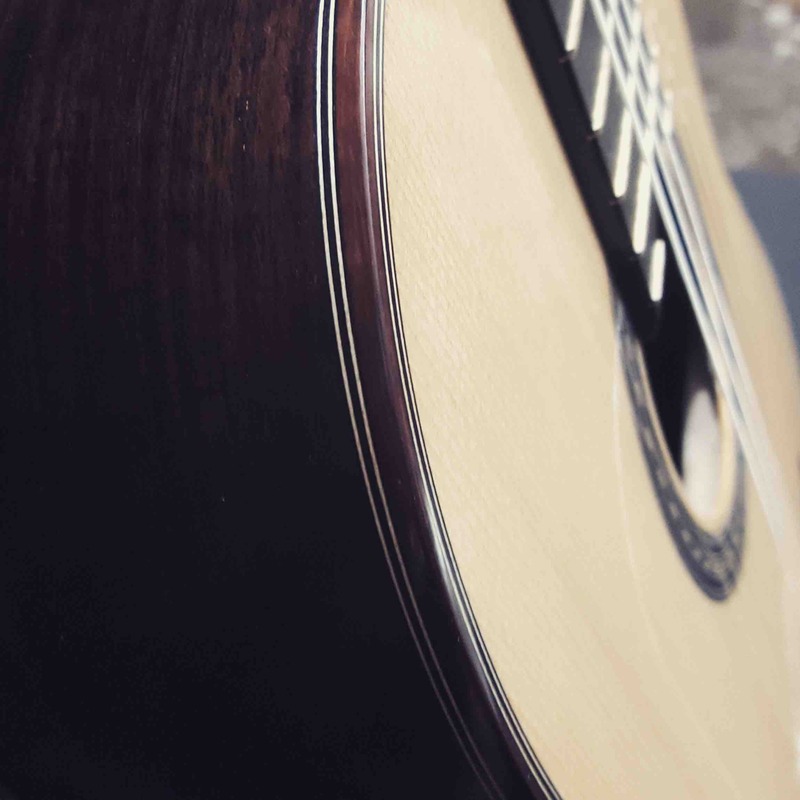 We just made the guitar he wanted. 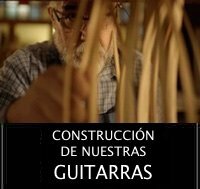 We were making a guitar after another for five years of constant evolution and Paco was asking me the features he wanted gradually. 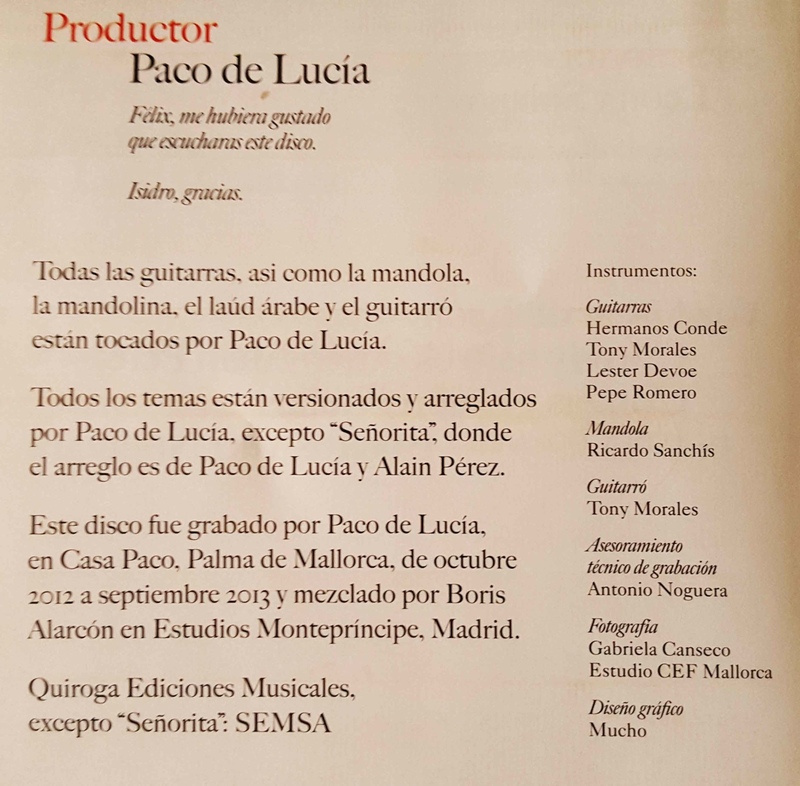 Besides having the honor of being the last guitar maker of Paco de Lucia and the creator of “La Maestro, Antonio Morales worked on the setting of the instruments which Paco used in his last work, Canción Andaluza. 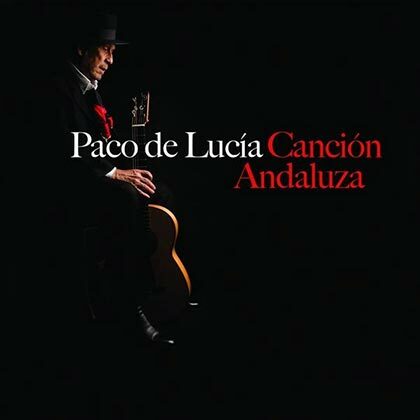 His posthumous album “Canción Andaluza” is recorded with several of the instruments of Antonio, among others. 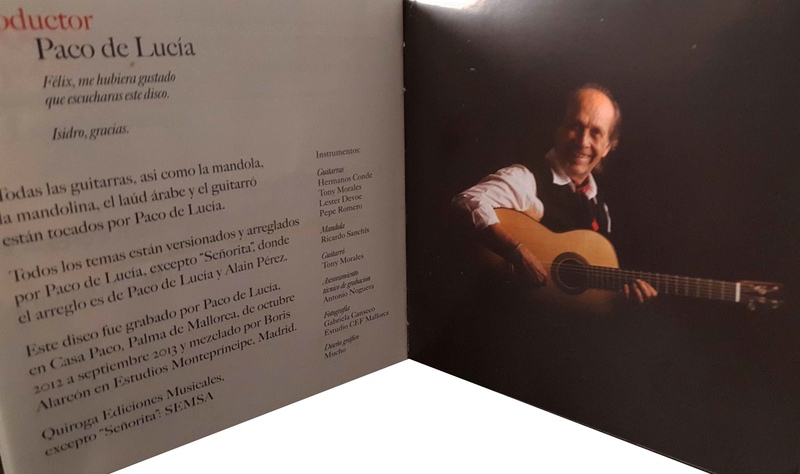 Inside the booklet of the disc, we can find the name of Tony Morales printed alongside Hermanos Conde, Lester Devoe and Pepe Romero, whose guitars Paco de Lucia used in the recording of what would be his final album. 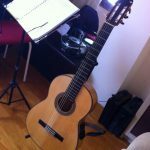 The guitar on the cover of the album was also made by Antonio Morales, that guitar is a replica of a Marcelo Barbero guitar of 1954. 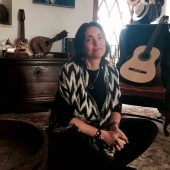 Gabriela Canseco (widow of Paco de Lucia) in the documentary The guitar flies, talking about the relationship between Paco de Lucia and Antonio Morales, and how they reached to design the guitar together.